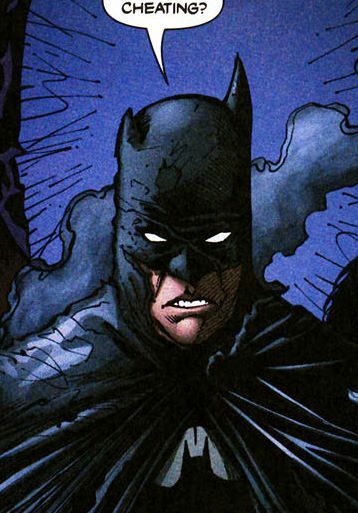 This picture shows Batman missing an ear from his costume. Which made me think, what does he keep inside his ears? Radio receiver to listen to police broadcasts? Radio connection back to Batmobile or to the Batcave? Accepting answers from official sources. It depends on the continuity, but it's typically a set of directional microphones and high-gain antennas to give him better-than-human hearing abilities. Because he's a bat, see? 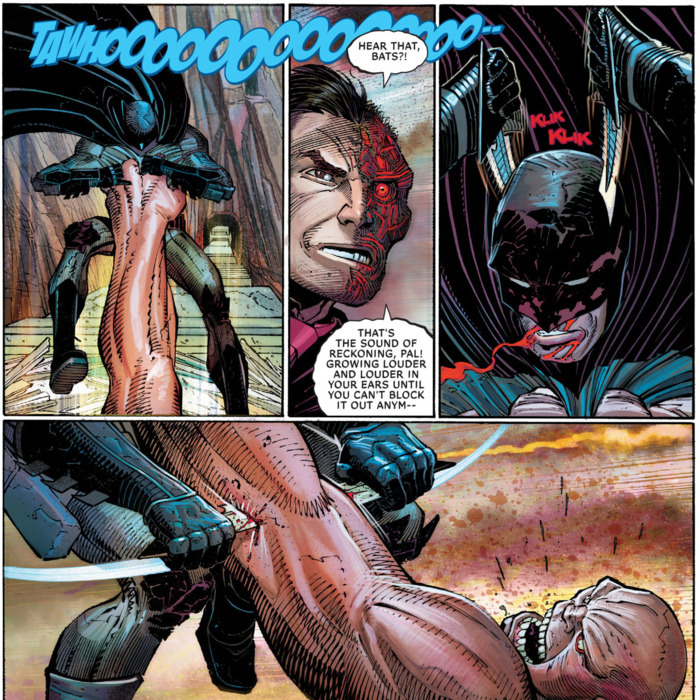 And in Batman and Robin #22, the ears can be ejected and work as thrown knives. stay in contact with Alfred, Robin and Batgirl. 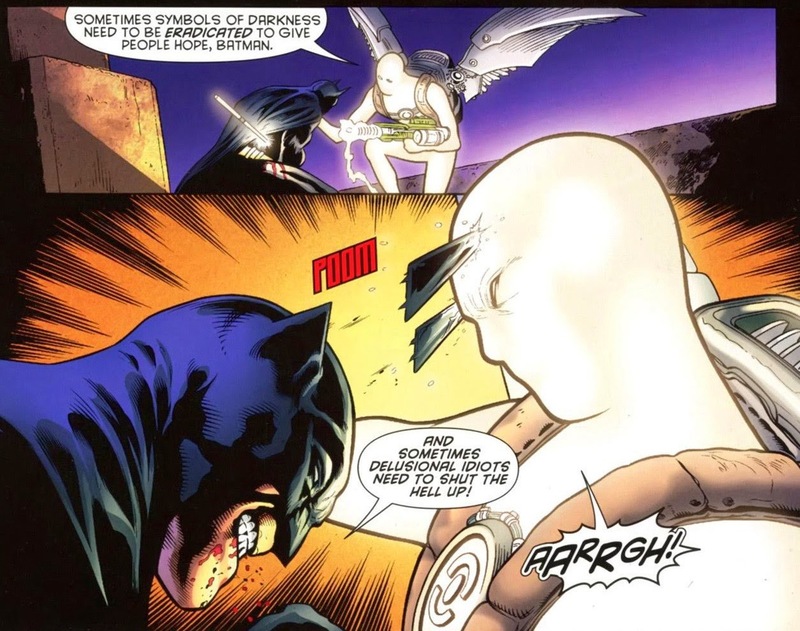 It was shown in Batman: Detective Comics #741. 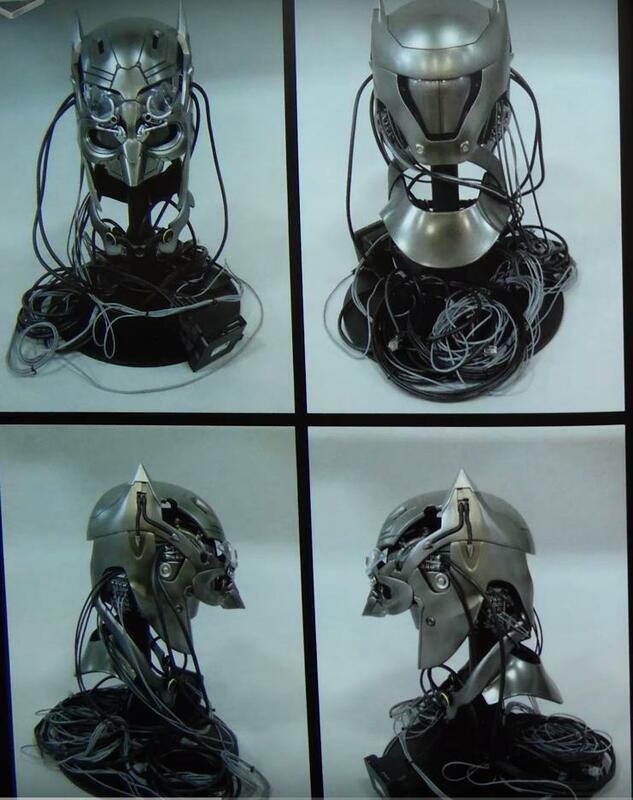 Is any of Batman's technology extraterrestrial? What is Batman's height? And Superman's? 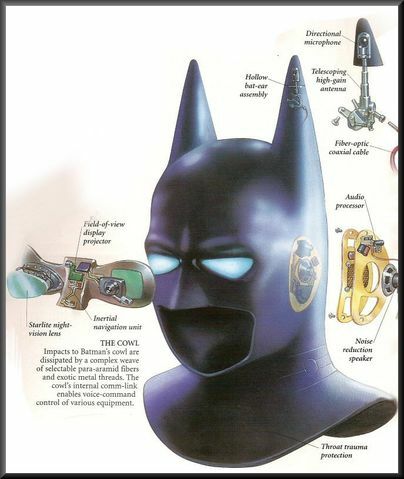 What is Batman's costume made of? Exceptions to Batman's no-killing rule? 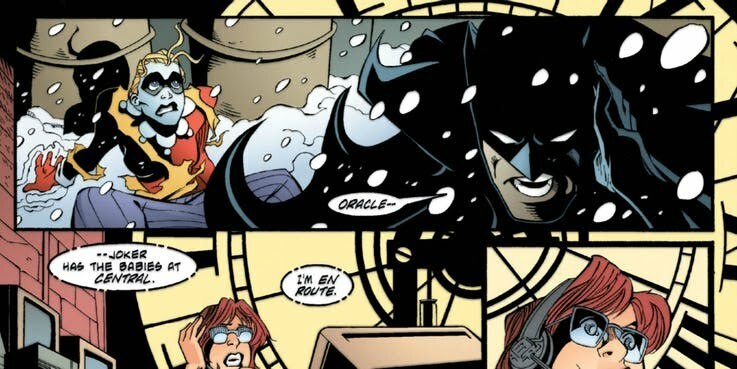 What is Batman's “prep time”?